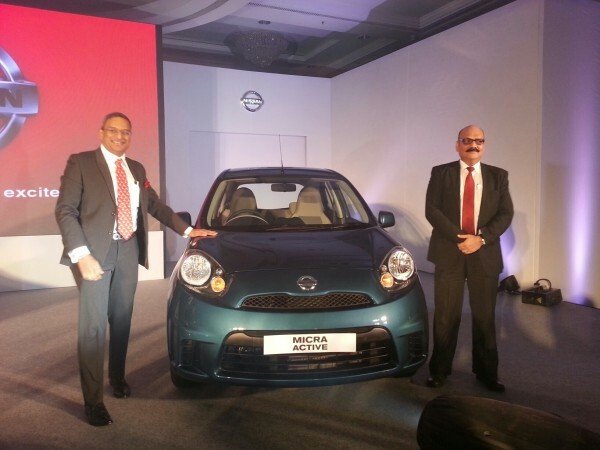 The car is powered by a 1.2-liter three-cylinder petrol engine that delivers 68 PS @ 4,000 rpm and 104 Nm @ 5,000 rpm. The fuel economy is rated at 19.49 kpl. The Active is not available in diesel. It comes in six shades such as Turquoise Blue (new), Storm White, Blade Silver, Aqua Green, Onyx Black and Brick Red. The basic XE variant lacks any safety features like ABS, Airbags etc. 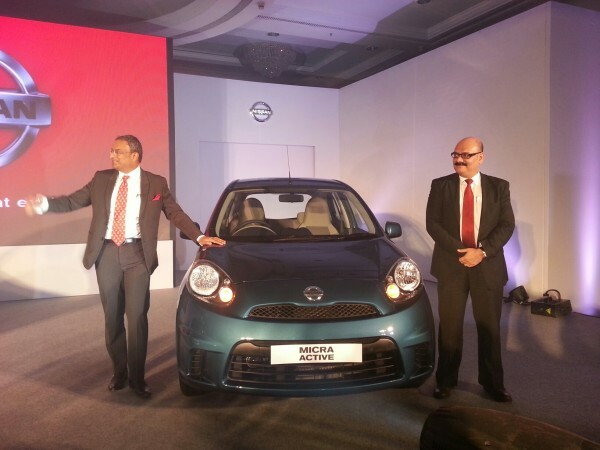 The good news is that the Active variant will be available along with the facelifted Micra. The top end however gets two airbags, ABS, rear adjustable headrests, music system with aux and bluetooth capability and speed sensing door locks. 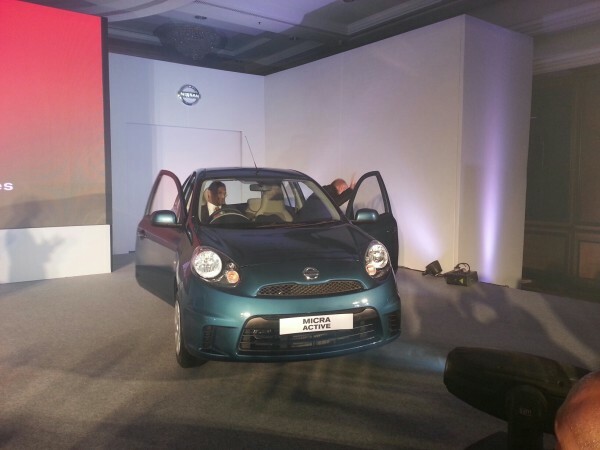 The car will compete with Maruti's WagonR, Hyundai's i10, Chevrolet's Beat etc. The new car features new front bumper - without fog lamps this time, side mirrors and door handles with black colored paint which thereby reduces the cost of the and thus makes it more cost competitive.